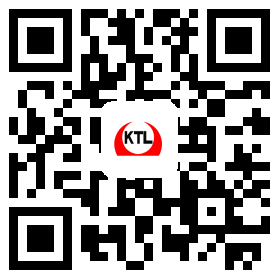 KTL bearing is a valuable supplier to the steel mill and primary metal industry. 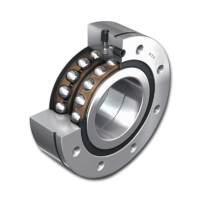 We supply quality, cost-effective ball and roller bearing alternatives. 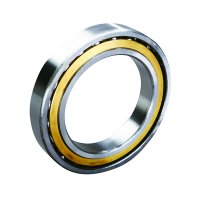 We have close relationships with many steel mills and mill suppliers. We can help you solve problems and identify solutions to reach productivity and profitability goals.